JOHANNESBURG, Nov 26 2014 (IPS) - Has organised civil society, bound up in internal bureaucracy, in slow, tired processes and donor accountability, become simply another layer of a global system that perpetuates injustice and inequality? 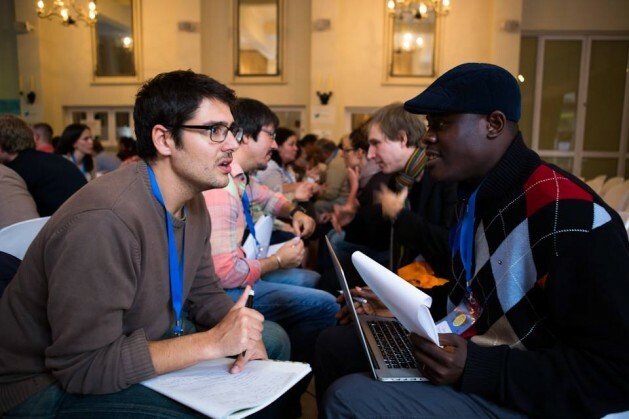 Organised byDEEEP, a project within the European civil society umbrella organisation CONCORD which builds capacity among CSOs and carries out advocacy around global citizenship and global citizenship education, the conference brought together 200 participants. Key partners were CIVICUS (the World Alliance for Citizen Participation, which is one of the largest and most diverse global civil society networks) and GCAP (Global Call to Action Against Poverty). Those listening to Machel saw Mandela’s message as a sign of encouragement in their efforts to create the World Citizens Movement of tomorrow.